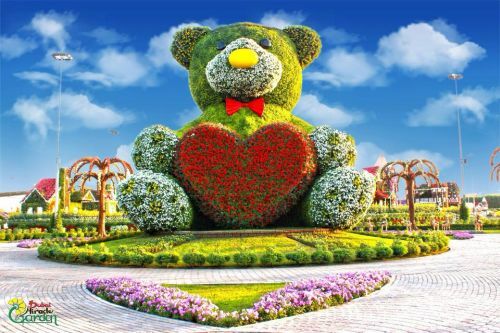 Another wonder of Miracle Garden Dubai is the floral structure of Disney’s first Character Mickey Mouse with millions of colorful flowers and plants. Now visitors have great opportunity to view the most ironic character of Disney land in floral decoration. Other Disney character is planned to create in November 2018 with new colors and plants. 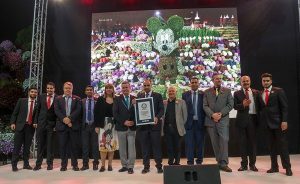 Walt Disney has a partnership with the owner of Dubai Miracle Garden and decides to make a sculpture of flowers with the height of 18 meters. On the 90th birthday of Disney world, the most appealing character of this world created in the biggest flowers spot in the world. This was displayed on weekend to get the attention of more visitors. Installation of this amazing cartoon character is planned activity in the Middle East having the weight of 35 tonnes with the height of 18 meters consist of the variety of 100,000 plants. By keeping this floral sculpture of flowers Miracle Garden received Guinness World Records title “Tallest Topiary Supporting sculpture”. 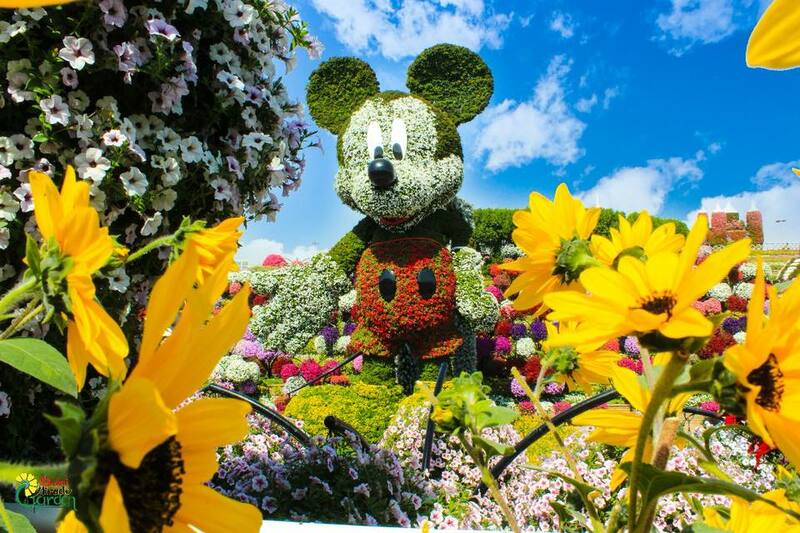 According to the commitment of Disney management and Miracle garden, it is decided to install and set up six more cartoon structures with the new variety of plants and flowers. The new characters will be launched on the re-opening of the garden for the winter season. 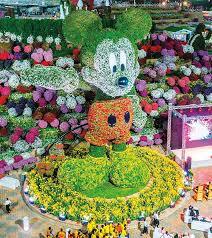 Mickey Mouse construction make this Garden more popular and became the reason to get the 3rd title from Guinness World Records. 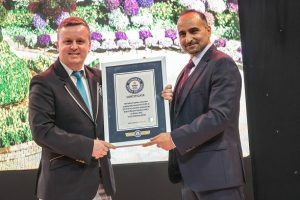 Dubai Miracle Garden has the title of largest installation of flower arrangements with Emirates A380 and “Largest Vertical Garden” floral statue is Dubai Miracle Garden’s third record. Opening and closing time is strictly followed, open at 09:00 am and close time at 09:00 pm, on weekends close time is extended to 11:00 pm. Entry fee is 40 ADE for adults and 20 ADE for children. Disable people and infants get discount and entered in this heavenly world free. 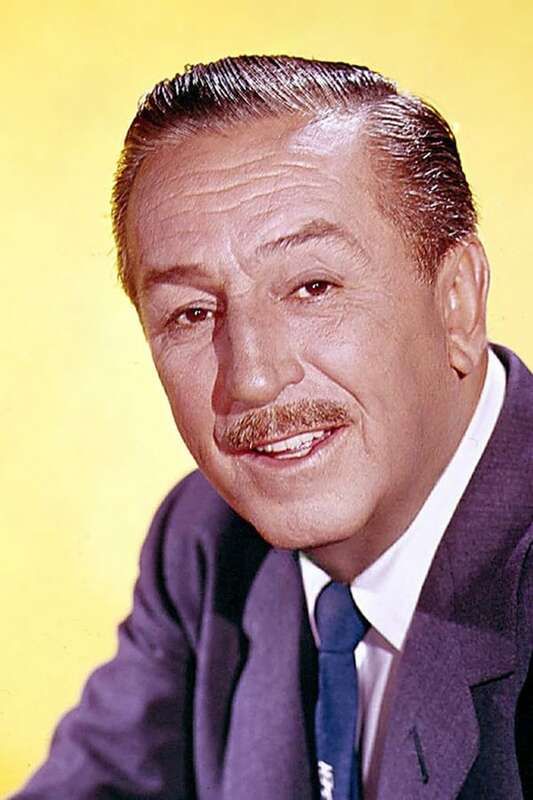 Do you think Mickey Mouse is the first creation of Walt Disney? No, on the first step Walt Disney created a cartoon character of Rabbit and got the failure for this and after that, he decided not to disappointed he went back to his working studio and start preparing a sketch. He worked hard and draw a cartoon character which is now the symbol of Disney World: Mickey Mouse. Mickey Mouse is the recognition of Disney Company, no one can use Mickey mouse in his movie or animation without having copyrights to the entertainment conglomerate. After launching this sculpture in Dubai Garden people get emotional and take their kids here to make them more amused. Millions of families from different areas of Dubai city and from the whole world get most entertaining and memorable experience here. They capture all memories to get amusement for whole life.